BCVI provides eye care in Corozal monthly at low or even no cost! 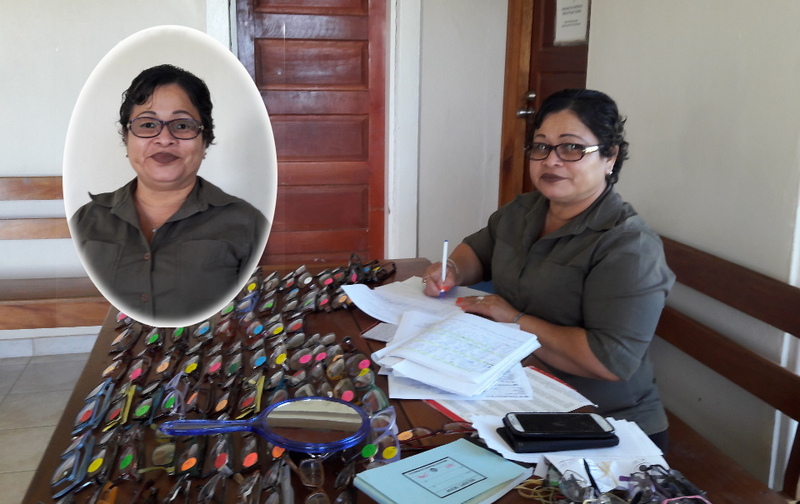 The Belize Council for the Visually Impaired (BCVI) is a dynamic non-governmental organization providing a wide variety of eye care for Belizeans at no cost. 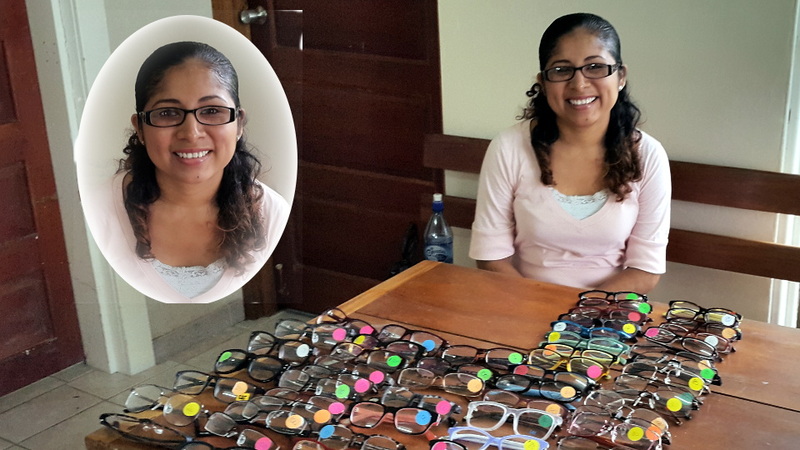 They are active in screening for visual needs, offering glasses at a reasonable cost, and making referrals for more serious problems encountered. 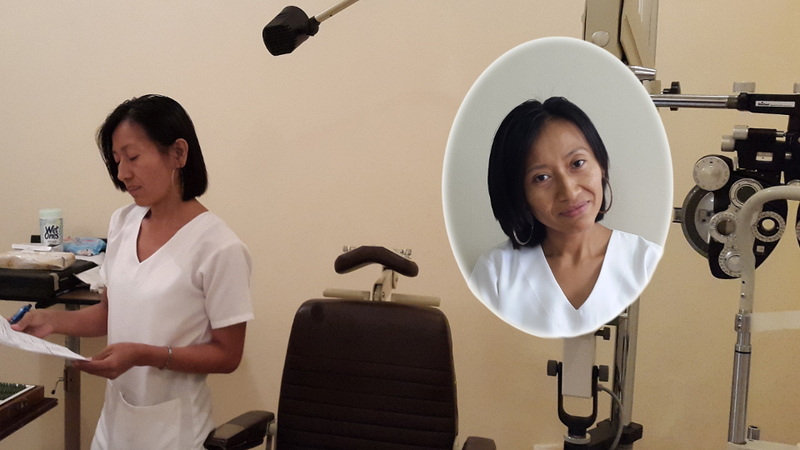 The BMI and the Methodist Church have graciously offered the use of the Methodist Eye Center in Corozal, and they are now coming to Corozal on two Tuesdays each month. Printed from https://corozal.com — Bz Council for the Visual Impaired.